The availability of medicines approved by the Joint Formulary Committee and Area Prescribing Committee is subject to funding arrangements and clinical practice in individual Trusts. Availability in each Trust is indicated with each drug entry. For formulary products used less commonly, there maybe a 24-hour delay before the product is available on site as stocks may not be routinely kept. This formulary does not contain the information necessary for prescribing, dispensing or administration. 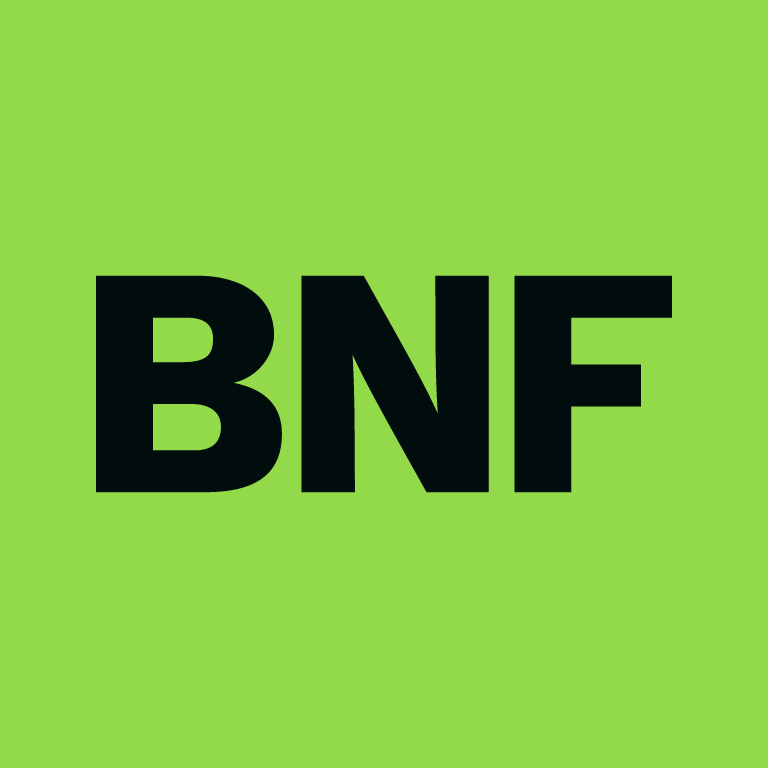 It should be used in conjunction with the British National Formulary (BNF), supplemented as necessary from specialist publications and manufacturers’ Summaries of Product Characteristics (SPC), local guidelines and national guidelines. It is intended for use by prescribers who have the necessary training and experience to interpret the information it provides. Lewisham and Greenwich NHS Trust (Medicines Information 020 8836 4900; Formulary 020 8836 4847). Unlicensed medicines or uses of licensed products that fall outside the marketing authorisation have been included for use in specific clinical settings, where these have been approved for formulary inclusion. Prescribers must take full responsibility for prescribing such products and comply with the Unlicensed Medicines Policy as approved at individual Trust level.